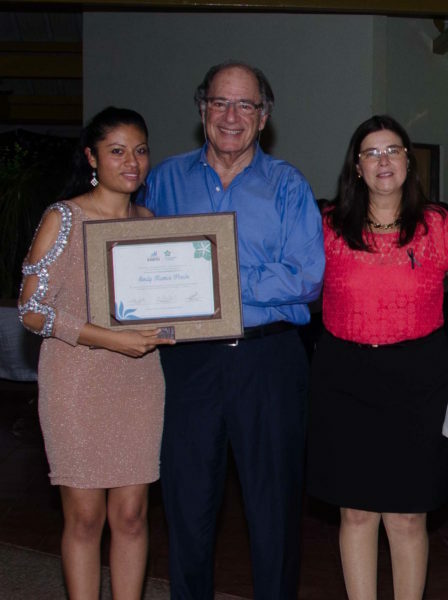 Sindy Patricia Ramos Pocón from Guatemala won The Lab’s 2016 Sustainability Prize for her project, which trained rural women to create high-quality crafts from banana pseudostem fiber, a waste byproduct of nearby banana plantations. Sindy identified a group of Ecuadoran artisans, the Association of Women Agro-artisans (AMA), working with banana pseudostems and conceived of a pilot program to train rural women from Limón, Costa Rica to process the pseudostem fibers and turn them into high-quality crafts like hats, wallets, handbags, jewelry and more. Sindy raised $12,000 to bring three Ecuadoran artisan women to Costa Rica for a five-day training program for 35 rural women. 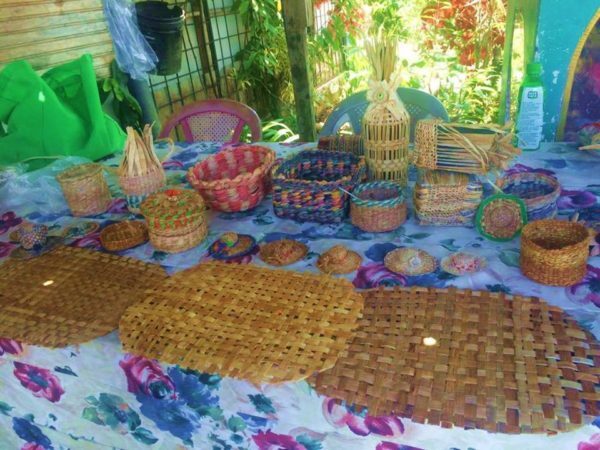 Other training sessions followed, culminating in one of the Costa Rican trainees forming her own women’s group, and training another seven women to create banana pseudostem crafts. As their skill in working with the material grew, these women became a formal association. Handicrafts Kalöm was born, named for the local indigenous word for “banana.” Sindy and the women were able to create a reputable brand, and build relationships with local retailers to get the products in stores. 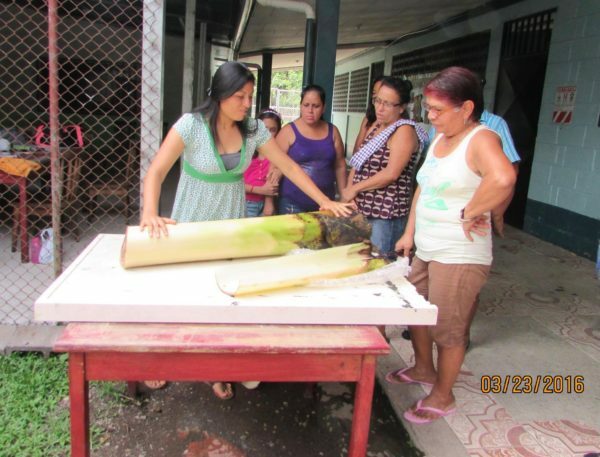 Until now, little has been done to innovate around banana waste in the rural areas of Costa Rica and Guatemala. The raw material for these crafts, banana pseudostem, are acquired at no cost, and the ease of drying and processing means products can be made comfortably from home. These crafts rely on nothing but human capital: new skills, leadership and creativity, and indeed, the women are constantly innovating to create new products. 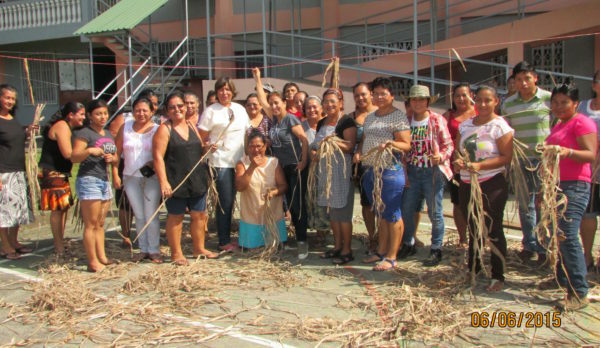 “With this project, a group of rural Costa Rican women were able form a sustainable agribusiness, and will now be able to train other rural women to do the same, generating new job opportunities and decreasing CO2 emissions by adding value to an unused waste product,” said Sindy. 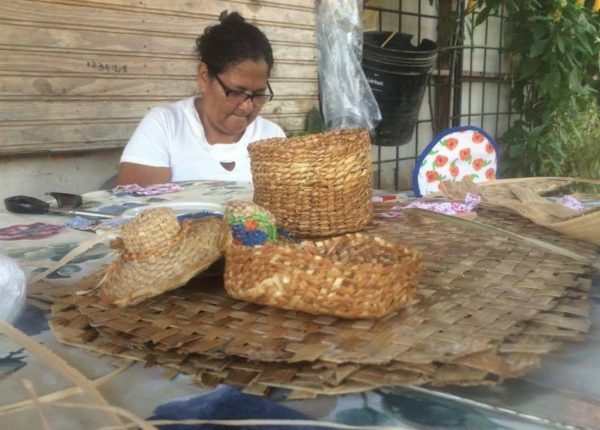 Sindy, who is a MasterCard Foundation Scholar, now plans to expand Handicrafts Kalöm, by replicating the training process with rural, low-income Guatemalan women who live near plantain plantations in Escuintala. “Thanks to the prize, I will be able to sponsor Costa Rican trainees to begin training Guatemalan women in the skills they learned from Ecuadorian artisans. My dream is to be an example of a brand with a social and environmental approach, that also has global reach,” she said. Kalöm has also become an approved vendor through the “Handmade” section of Amazon.com, which has the potential to significantly expand sales for their products. “I am happy and proud. I’ve realized nothing is impossible if you have the motivation and initiative. I have struggled to be where I am today and I feel as if life has rewarded me. This project has really opened a lot of doors for me,” said Sindy.